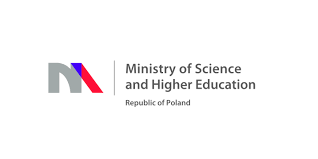 Author(s): Draber D., Guterch B., Lewandowska-Marciniak H.
The majority of seismic events recorded in Poland are caused by mining activity, mostly in the Upper Silesian Coal Basin and Lubin Copper Basin. Induced seismicity is observed less frequently in the Rybnik Coal District and the Bełchatów Surface Coal Mine area. 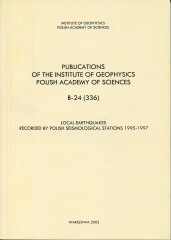 Local tectonic earthquakes occur in Poland extremely seldom. 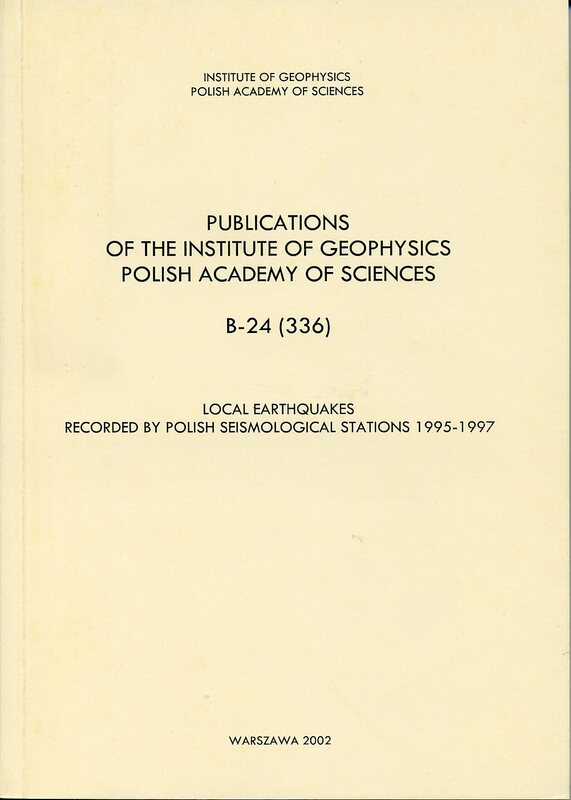 In the years 1995 and 1997, weak tectonic earthquakes were recorded in Podhale, Western Carpathians, along the mostnorthern part of the Pieniny Klippen Belt.